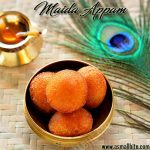 As Karthigai deepam festival is celebrated on 2 December, back to back Appam recipes in my blog. 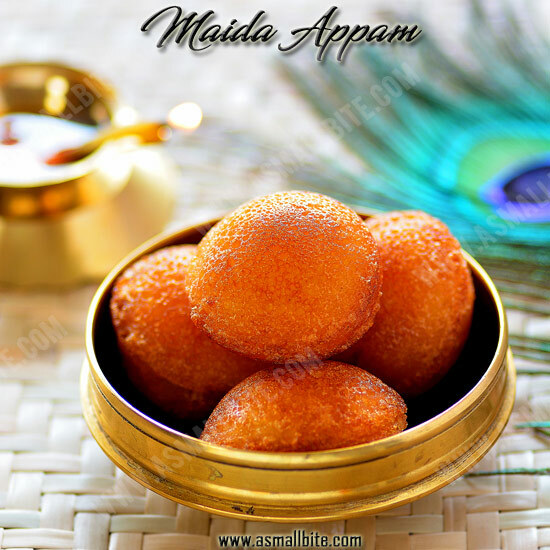 This Maida Appam recipe is the most simplest one compared to other appam recipes, as there is no elaborate work like grinding or heating jaggery with water and filtering is needed here. Just mix maida and sugar with all the other ingredients and fry, it’s done!. 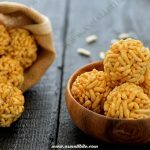 This Sweet Maida Paniyaram is sold in small carts along with vada, bajji, bonda etc and it is a common scene in the streets of Tamilnadu. Wish all my readers a happy Karthigai Deepam. 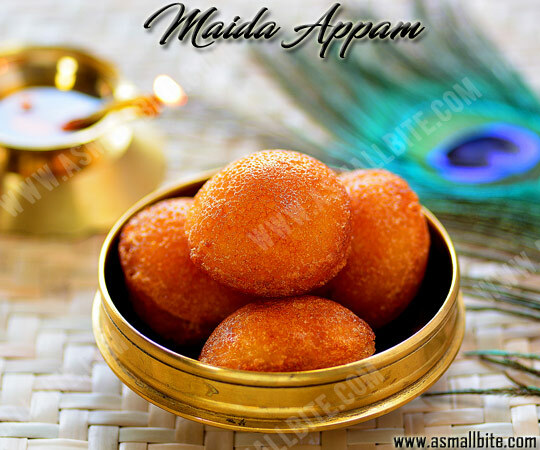 Maida Appam Recipe / Sweet Maida Paniyaram is the most simplest appam recipes, as there is no elaborate work like grinding or heating jaggery. 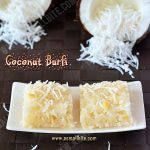 To a bowl, add maida, sugar and rice flour. 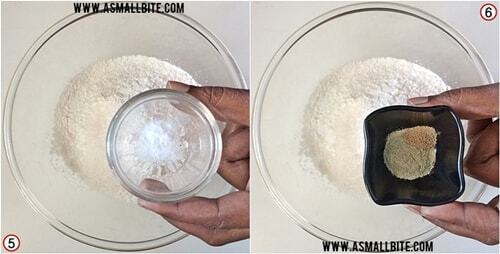 Then add cooking soda, 1 pinch of salt and cardamom powder. Then pour water little by little and whisk it well without any lumps. The batter should be in medium consistency, not too thick or watery (refer tips section below). Set aside for 10 minutes, so sugar dissolves completely. Heat an appam / paniyaram pan and pour oil or ghee to each mould. Using a spoon, take little batter and fill each mould with 3/4 of the batter. Cook for 2 to 3 minutes in low flame and once the bottom is cooked, flip it to the other side. Add little more ghee and cook for another 2 minutes. Unlike other appams, this wont turn too much golden brown colour, as we add sugar not jaggery. You can deep fry the appams in oil and this method gives golden colour appams, but fry one at a time. 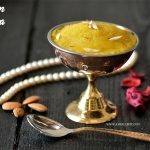 Try this maida appam recipe for this Karthigai Deepam festival. 2. To a bowl, add maida, sugar and rice flour. 3. Then add cooking soda, 1 pinch of salt and cardamom powder. 4. Then pour water little by little and whisk it well without any lumps. 5. The batter should be in medium consistency, not too thick or watery (refer tips section below). 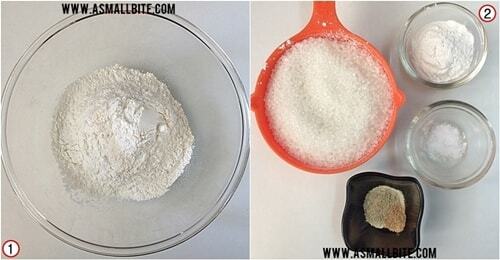 Set aside for 10 minutes, so sugar dissolves completely. 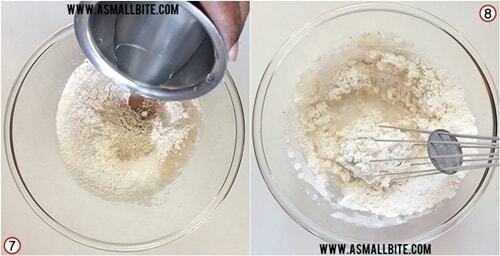 Heat an appam / paniyaram pan and pour oil or ghee to each mould. Using a spoon, take little batter and fill each mould with 3/4 of the batter. 6. Cook for 2 to 3 minutes in low flame and once the bottom is cooked, flip it to the other side. 7. Add little more ghee and cook for another 2 minutes. 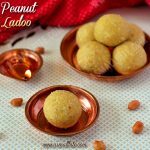 Unlike other appams, this wont turn too much golden brown colour, as we add sugar not jaggery. You can deep fry the appams in oil and this method gives golden colour appams, but fry one at a time. 1. 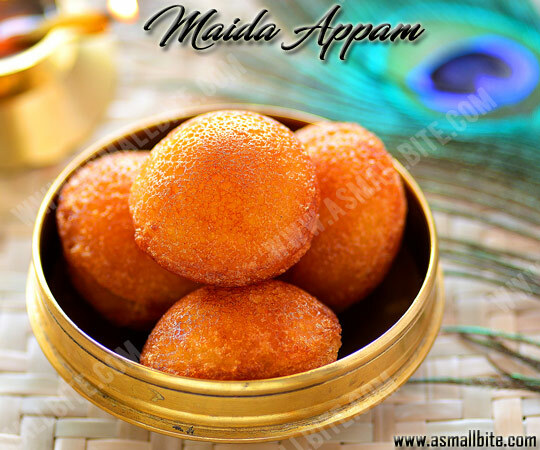 Adjust sugar as per sweetness preferred for this maida appam recipe. 2. 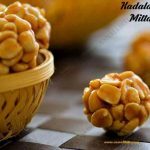 Maida and sugar can be replaced with wheat flour and jaggery too. 3. One small ripe banana, can be mashed and added, it lends more softness. 4. Also don’t pour all the water, when mixing the batter itself. 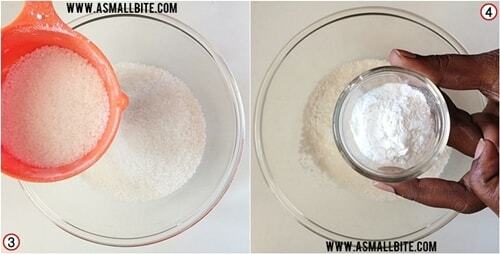 As during the resting time (step 5) the sugar dissolves and the batter becomes little watery. 5. If the batter is thick, the appams become dense and hard. Pour little water and adjust the consistency. 6. If the batter is watery, the appams turn flat and disintegrates in oil. Add little more maida and thicken the batter. 7. Also don’t add cooking soda more than mentioned, else the appams absorbs more oil. 8. If preferred it can be deep fried in oil, but fry one at a time to get perfectly shaped appams. 9. 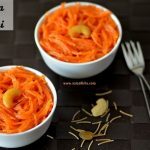 This sweet maida paniyaram stays good for 2 to 3 days.